Dancers use movement in an artistic way to express emotion and tell stories. 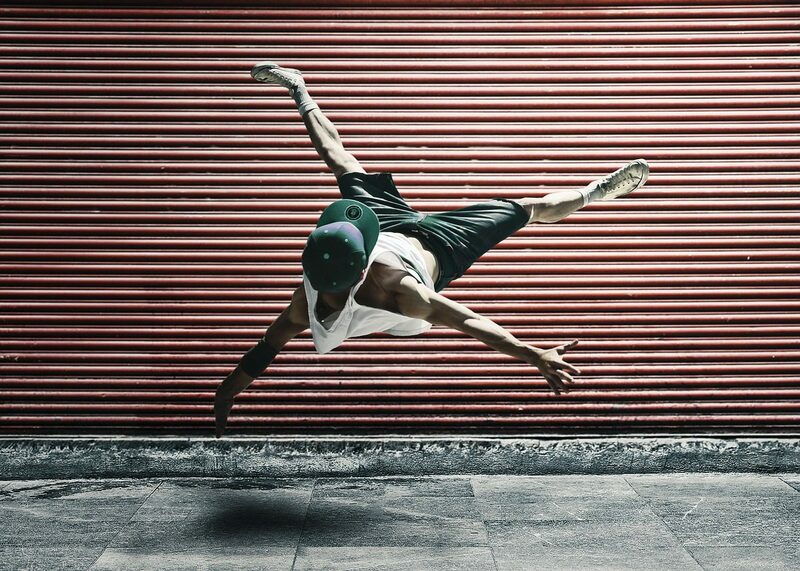 They tend to specialise in a particular type of dance such as ballet, contemporary, hip-hop and salsa. For the most part dancing is all about practicing, rehearsing, exercising and learning choreographed moves, actually performing is only a small part of a dancer?s life. Salaries vary widely depending on whether you work freelance or are employed. Hours can be unsociable often working long daytime hours. You could get a Dance and Drama Award (DaDA) to help with dance school fees. You can also get performing experience by joining a local dance company. Council for Dance Education and Training (CDET) has more information on training and becoming a dancer. A high level of physical fitness and stamina, creativity and innovation, self discipline, excellent interpersonal skills, the ability to work as part of a team, the ability to master new moves to meet the demands of the performance, a determination to succeed.